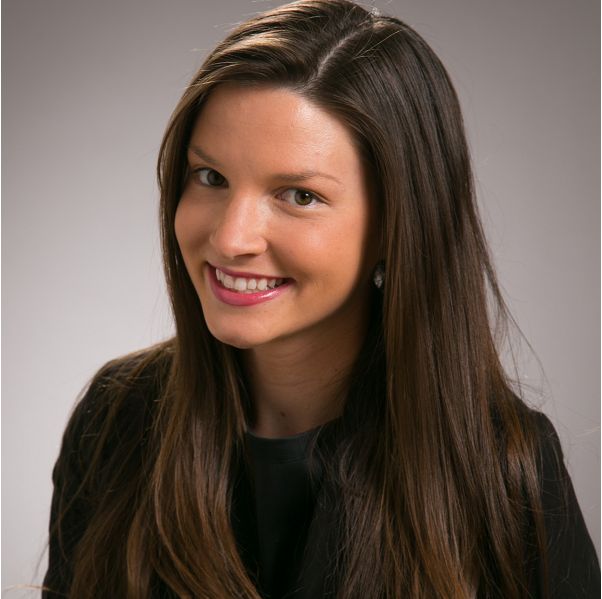 Caroline Stevens is an Associate Research Analyst for the Automated Regional Justice Information System (ARJIS). At ARJIS, Caroline focuses on data analysis, validation, analytics and reporting for several public safety grants. Prior to working at ARJIS, Caroline worked as an Analyst for the Criminal Justice Research Division at the San Diego Association of Governments (SANDAG) and a Data & Public Policy Manager for the Downtown San Diego Partnership. Caroline holds a Bachelor of Arts in Political Science from the University of California San Diego (UCSD) and a Master of Public Policy with a focus in Data Science from the University of Southern California (USC).